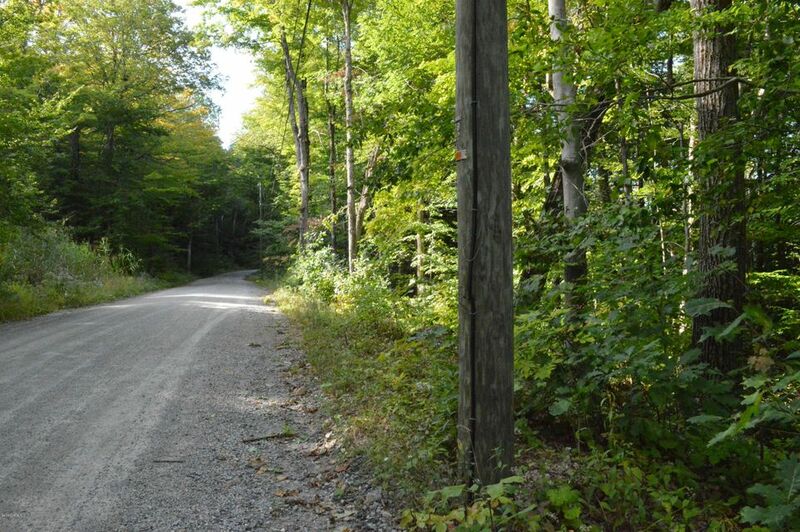 Pretty wooded building lot in desirable ''BECKET WOODS''-a private community with tennis, basketball, a swimming pond and hiking/riding trails. ROAD TAX OF $800 P.A. IN LIEU OF ASSN FEE. 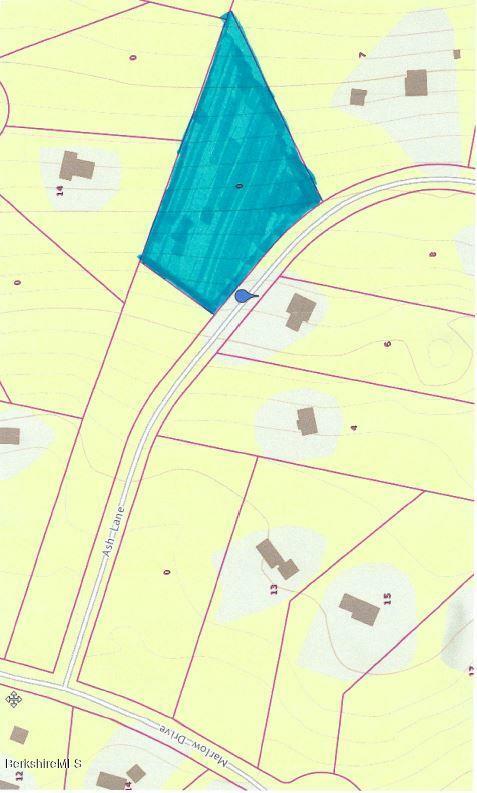 I have a question about the property at -0- Woodmere Rd Becket MA 01223 (#216145). 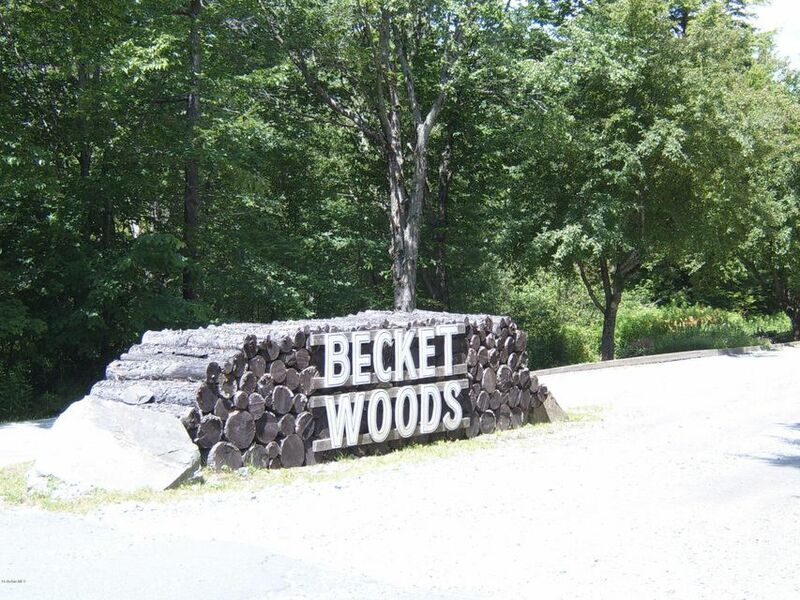 I would like to schedule a visit for the property at -0- Woodmere Rd Becket MA 01223 (#216145). 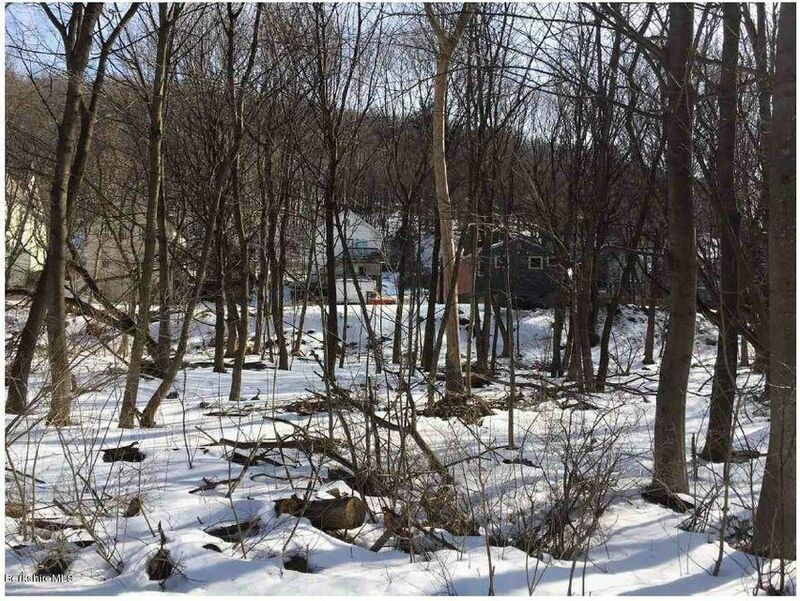 I have a question about the property at Walden St North Adams MA 01247 (#222498). I would like to schedule a visit for the property at Walden St North Adams MA 01247 (#222498). 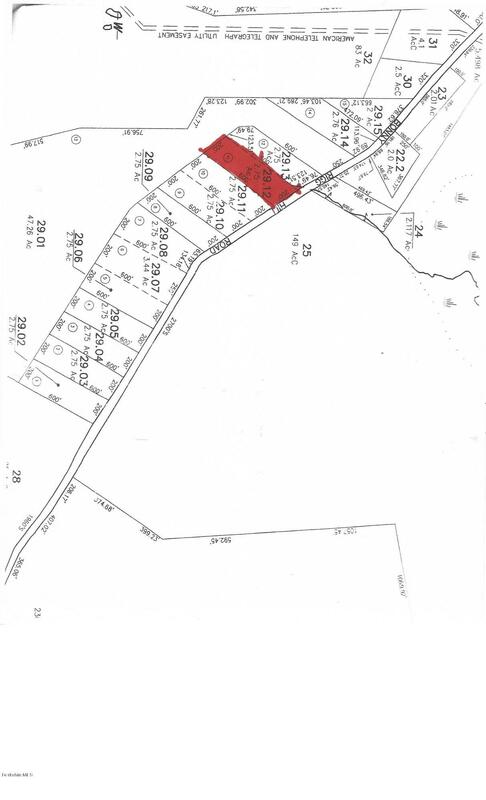 I have a question about the property at 0 Hiawatha Hill Rd Becket MA 01223 (#221515). 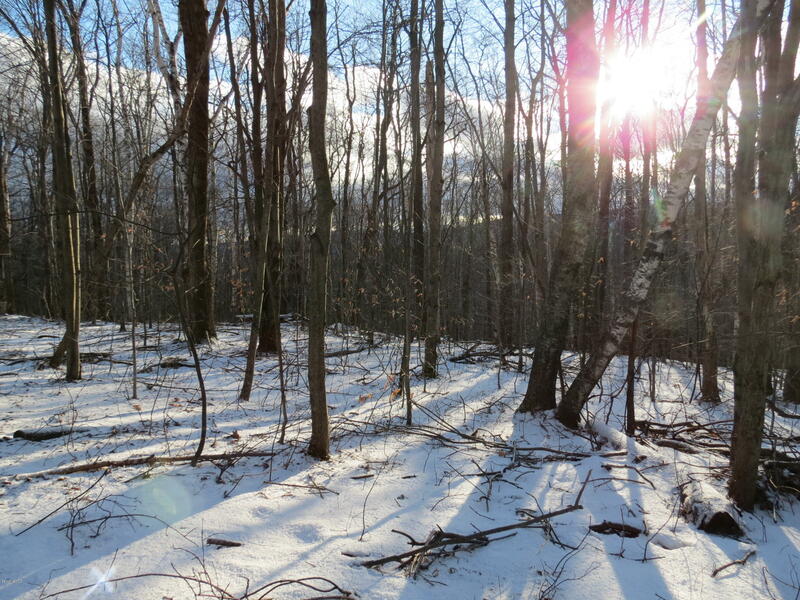 I would like to schedule a visit for the property at 0 Hiawatha Hill Rd Becket MA 01223 (#221515). 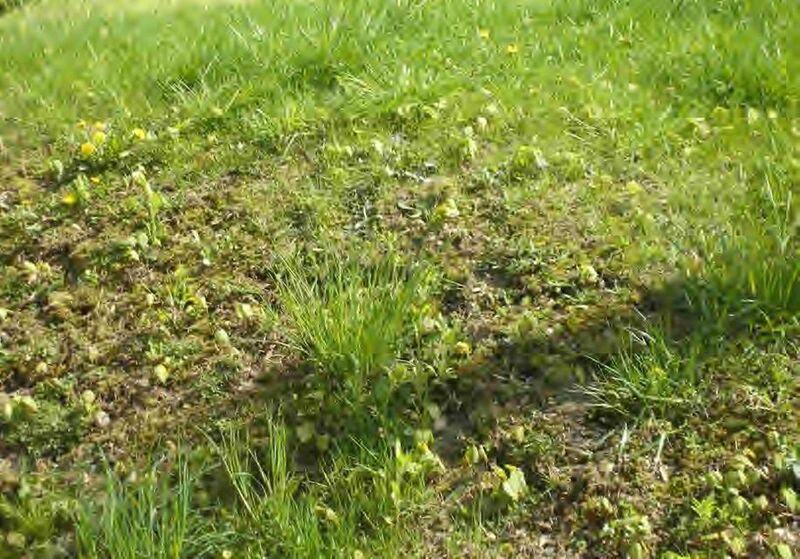 I have a question about the property at Highland Way Sandisfield MA 01255 (#226165). I would like to schedule a visit for the property at Highland Way Sandisfield MA 01255 (#226165). 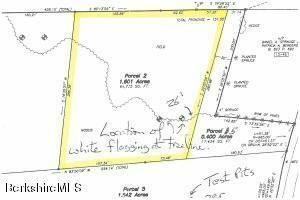 I have a question about the property at Ash Lane Peru MA 01235 (#226590). I would like to schedule a visit for the property at Ash Lane Peru MA 01235 (#226590). I have a question about the property at 2 Middlefield Rd Hinsdale MA 01235 (#226078). I would like to schedule a visit for the property at 2 Middlefield Rd Hinsdale MA 01235 (#226078). I have a question about the property at 20 Davis Sheffield MA 01257 (#226667). I would like to schedule a visit for the property at 20 Davis Sheffield MA 01257 (#226667). I have a question about the property at Parcel Mohawk Trail Florida MA 01247 (#223111). I would like to schedule a visit for the property at Parcel Mohawk Trail Florida MA 01247 (#223111). Listed by Mitch G Zajac of MONARCH REALTY, INC. 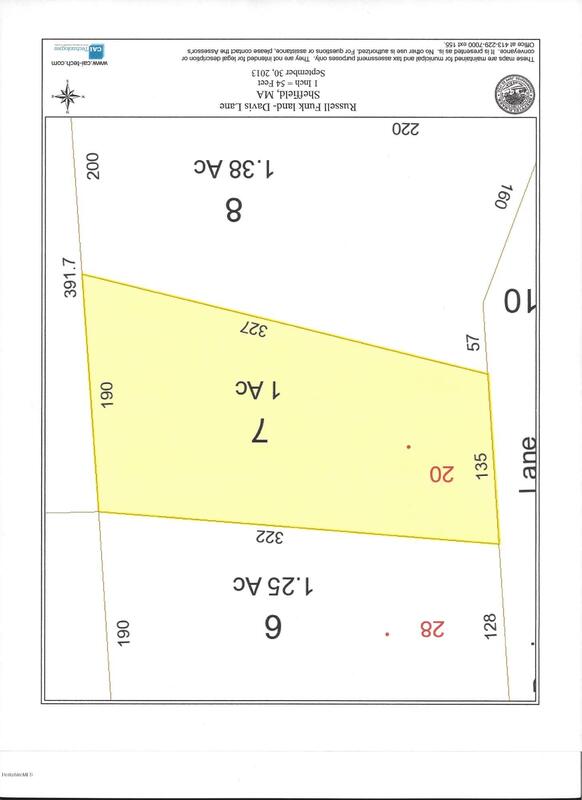 I have a question about the property at Monroe Rd Florida MA 01247 (#225737). I would like to schedule a visit for the property at Monroe Rd Florida MA 01247 (#225737). 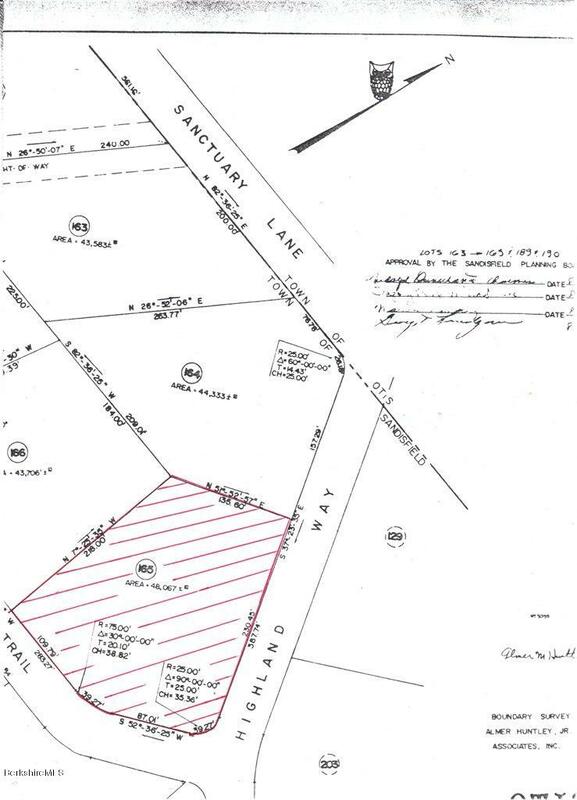 I have a question about the property at lot # Daniels Rd North Adams MA 01247 (#223045). 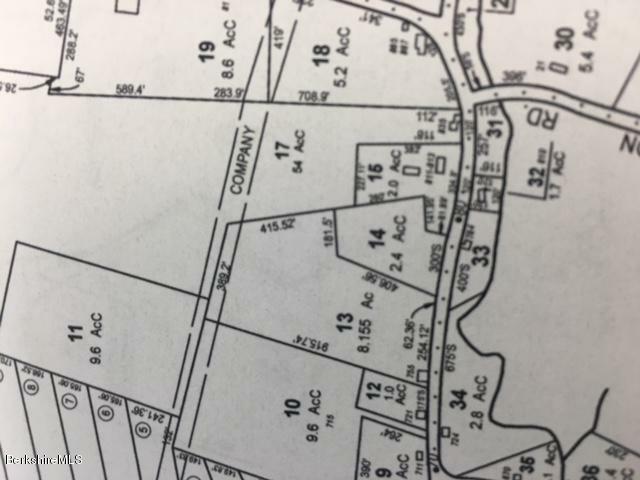 I would like to schedule a visit for the property at lot # Daniels Rd North Adams MA 01247 (#223045). 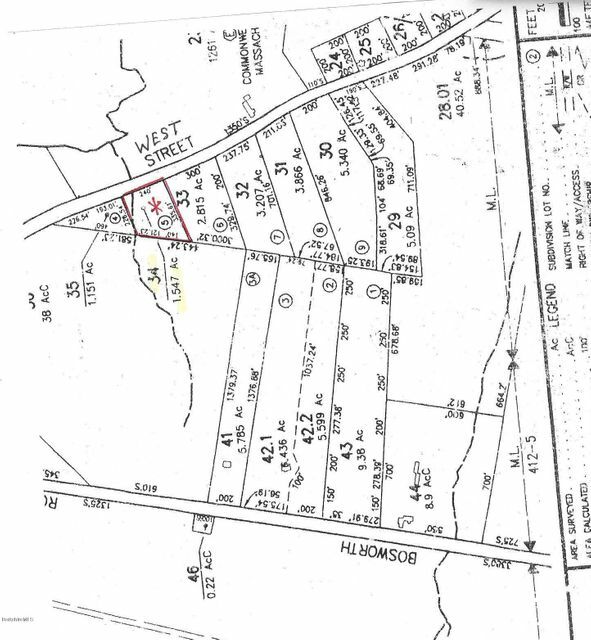 I have a question about the property at 0 West St Sandisfield MA 01255 (#223762). I would like to schedule a visit for the property at 0 West St Sandisfield MA 01255 (#223762). I have a question about the property at 29.12 & 13 Bonny Rigg Hill Rd Becket MA 01223 (#225599). I would like to schedule a visit for the property at 29.12 & 13 Bonny Rigg Hill Rd Becket MA 01223 (#225599).